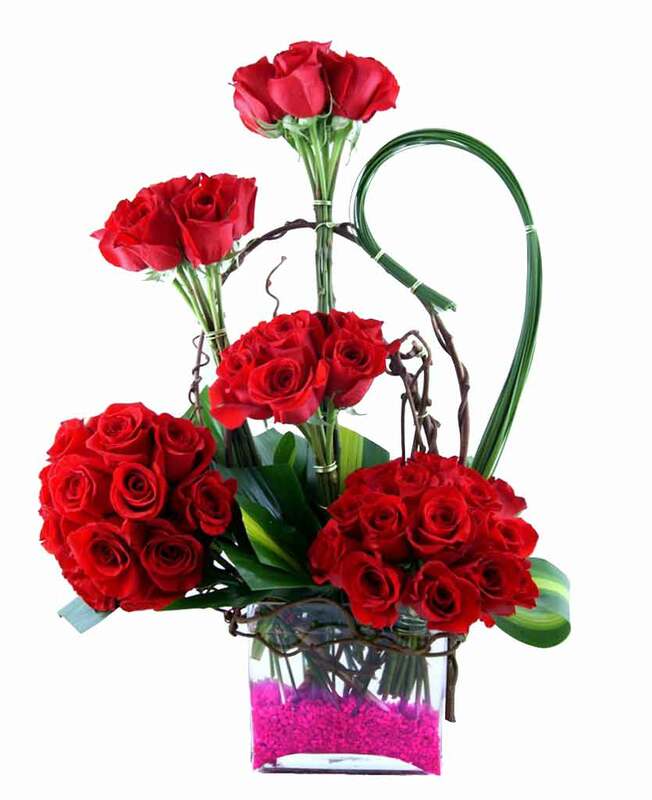 Looking for a choice by which you can send exclusive flower bouquets to your near and dear ones living in Bargarh? 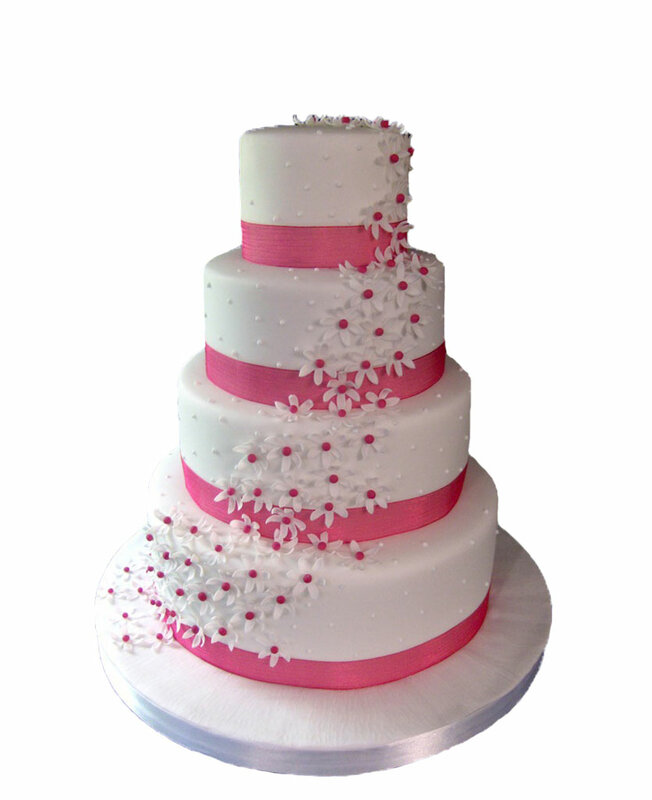 If yes then, you will find Myflowergift.com to be a right choice. We can deliver flowers, chocolates, gifts and cakes to this area in no time. 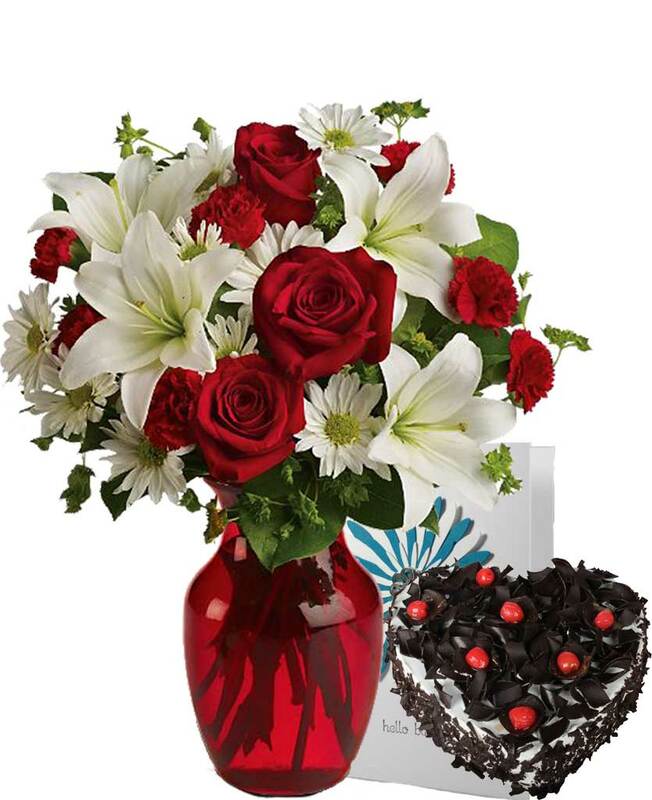 We are one of the best portals that are into delivering exclusive flowers.